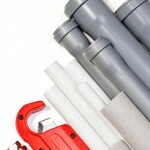 Plumbing repairs in Birmingham are carried out as part of our service. We also cover other areas within the west midlands, but Plumbing repairs in Birmingham is the most requested service that we offer our customers. With Birmingham having a population of over 1 million people, there is always Plumbing repairs that need to be carried out somewhere in the city. 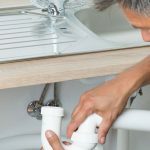 There is no time which is a bad time to request one of our plumbers to carry out any plumbing repairs to your property because we operate a 24-hour emergency plumbing service. 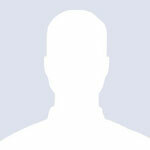 Most plumbing repairs in Birmingham are usually none emergency and are booked in as such. These types of repairs do not require a rapid response, but they are equally as important to our team of plumbers in Birmingham. We try to make our work schedule as convenient as possible to suit the customers needs, we are occasionally requested to attend appointment’s outside the normal hours that most plumbers in Birmingham operate. 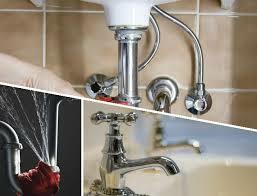 Our aim is to get the customers plumbing repairs done in the shortest time possible. We are not only available to carry out Plumbing repairs in Birmingham, some of the other areas we cover include West Bromwich,Dudley,Walsall, Tipton,Wolverhampton, Solihull and Sutton Coldfield which we can easily respond to within an hour in an emergency.